If your garage door has become damaged and you need a quality repair service fast, then speak to the experts at Andrew Colwill Garage Doors. Repairing your garage door can save you money, so if your door is still in good condition but needs repairing or servicing, we can help. 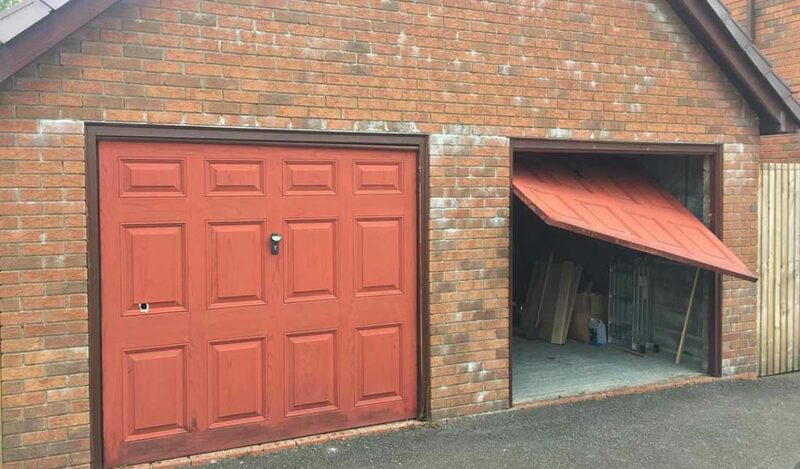 As the leading company offering garage door repairs in South Wales, we stock many garage door parts and can be out to you in a jiffy to ensure your door is functioning as it should be. We offer a speedy service coupled with low prices, so what are you waiting for? Give us a call today for a free no obligation quotation on 01792 896020. We have a wealth of knowledge when it comes to roller doors. 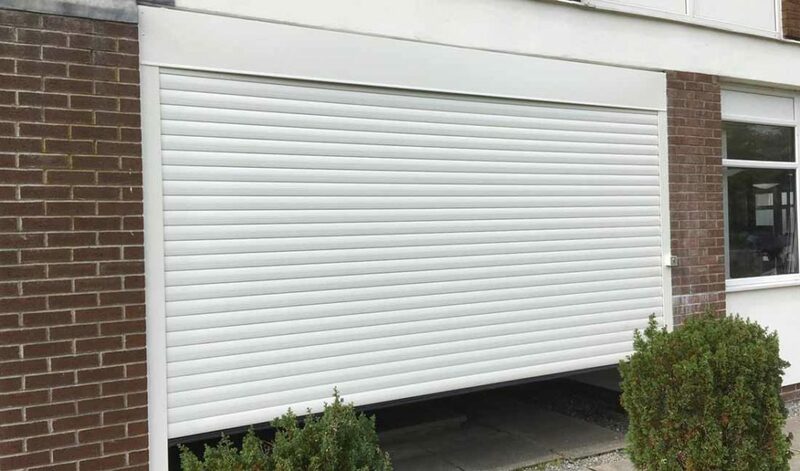 If you need roller garage door spares in South Wales, then speak to us first. We offer the best prices and the best service. 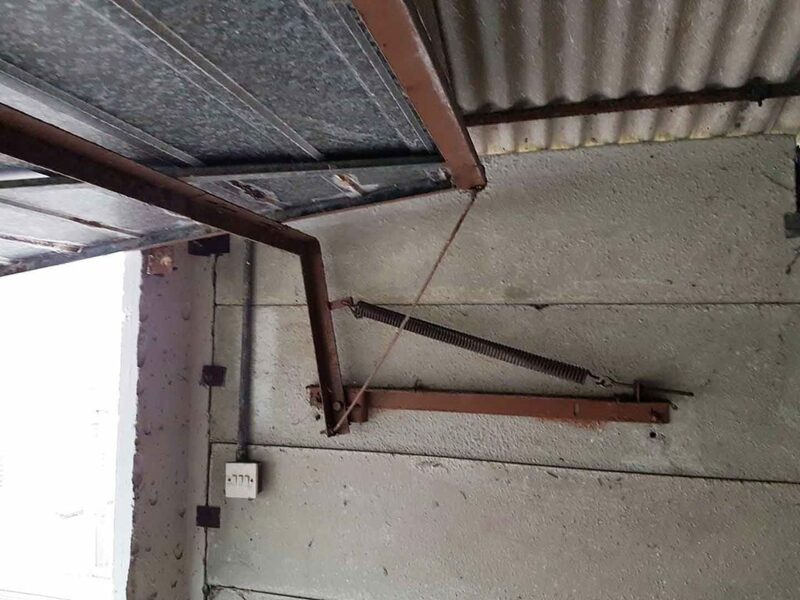 If you are unsure what parts need replacing to make your door function smoothly, just give us a call and one of our experts will be happy to offer helpful advice and diagnose the problem with your roller door. We stock roller garage door spare parts from a multitude of manufacturers, so make us your first call for roller garage door spares! Garage door springs are an essential part of your garage door. The spring serves to ensure your door opens and closes with a smooth movement every time. Springs need to be maintained from time to time to ensure your door functions like new. Our specialist garage door fitters have the knowledge and expertise to service, maintain and replace garage door springs as necessary. 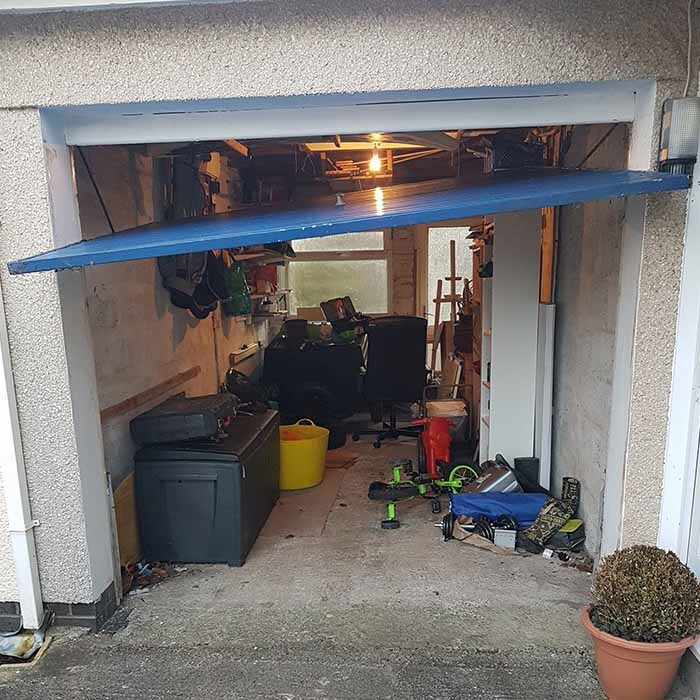 We offer a fast and affordable service across Cardiff and South Wales, so for garage door spring repairs and replacements give us a call today for the best service at the best price. No matter what type of door you have, we can replace the cones, cables and roller spindles to restore your garage door. We offer cone, cable and spindle replacements for virtually all makes of garage door at highly competitive prices. We advise replacing both the cones and cables at the same time, and when we do, we will also check the condition of the spindles and can replace them if required. So, for affordable repairs contact us for a no obligation quotation today. Whether you need a garage door repairing or simply want the best maintenance services, we have the ideal package for you here at Andrew Colwill. As well as spares, we offer a range of all-inclusive services including supply, installation and maintenance work. From garage door updates to improve security, to repair work and the provision of spare parts, our comprehensive service offers you a reliable local point of contact in one easy-to-access place. From spare part replacement to a major repair job, we have what it takes to provide expert and affordable garage door repairs in Cardiff and South Wales. We offer a complete and all inclusive service that includes supply, fit and maintenance. So whatever the problem, give our team a call today for the best installation and repair service in South Wales. Either use our handy online contact form or call us now.